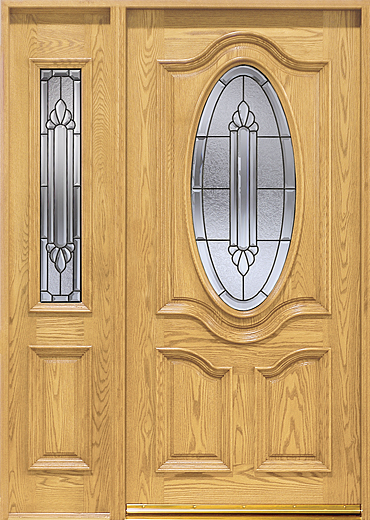 Oak doors are the perfect option for homeowners who are looking to add a touch of natural beauty to their residences’ exterior. Widely known as one of the most beautiful hardwoods available, oak’s rich color and grain variations combine to achieve an eye-catching look that is truly timeless. 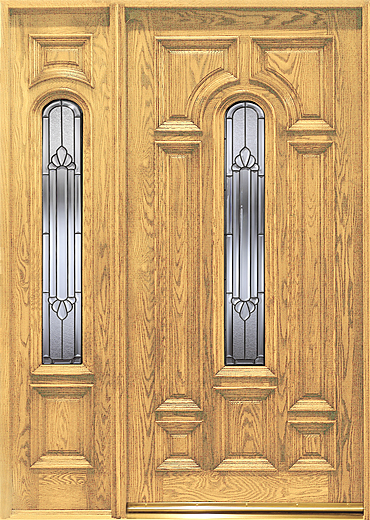 At Main Door Corporation, we honor the natural beauty of oak by combining old-world craftsmanship with state-of-the-art woodworking techniques to create our American Red Oak Collection. 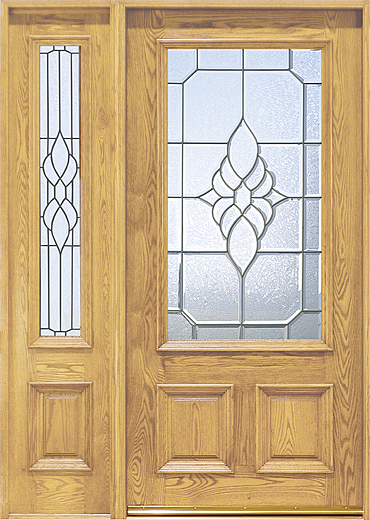 These front entryways are unrivaled in their appearance and durability because, unlike many of our competitors, we only manufacture doors that are made from solid wood with no veneers. 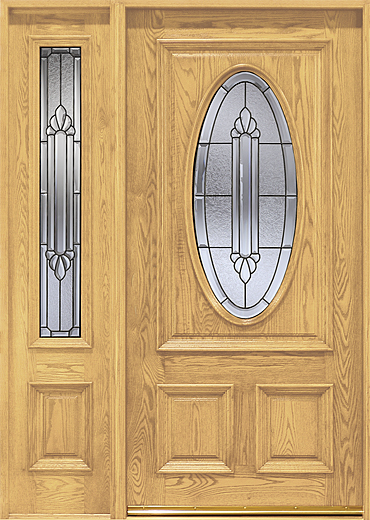 This not only means that you’ll never have to worry about unsightly peeling or delamination, but also that your oak doors will remain as beautiful and functional as the day they were installed for many years to come. 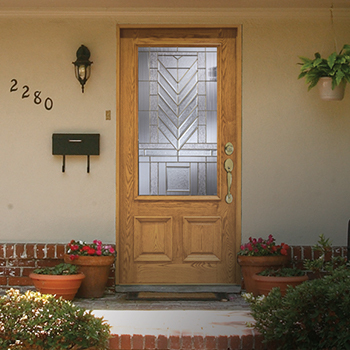 Because Main Door Corporation is an exclusive partner with The Home Depot, it’s easy for you to see our oak doors before making your decision. 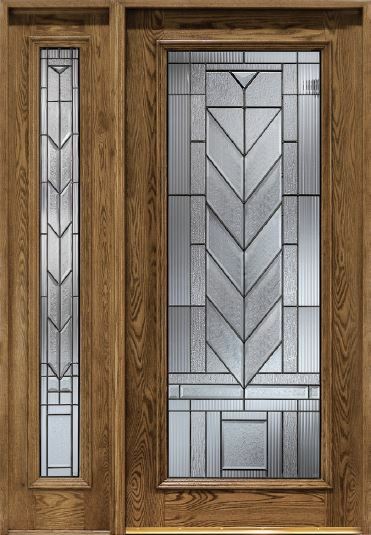 To learn more about our American Red Oak Collection, contact us today or visit your nearest Home Depot store.